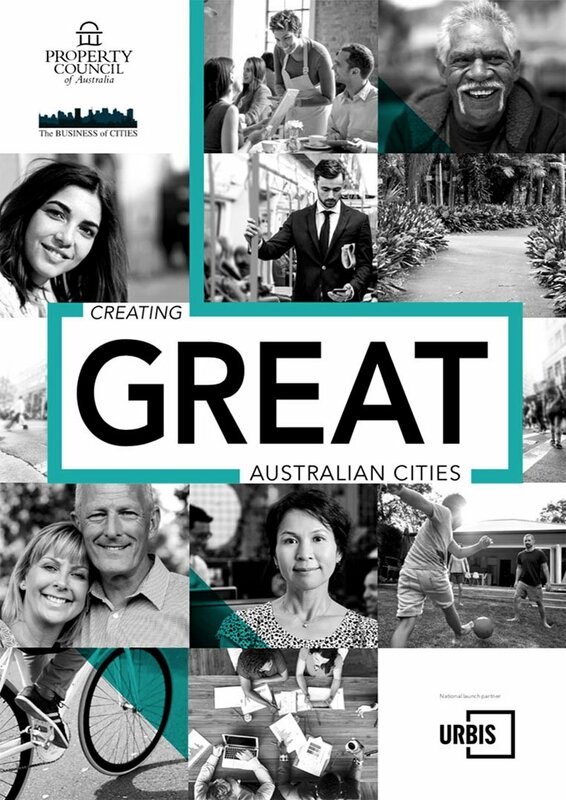 Jonathan Hair reports on ABC Radio “The World Today” (Tue 22 May 2018) about the new study from Australia’s Property Council: Creating Great Australian Cities. Australia’s top cities may rate among the most liveable in the world, but the Property Council of Australia is warning us not to get complacent. It has commissioned a report which finds that our cities need to improve issues, like infrastructure and public transport, if they want to continue to be attractive places to live. JONATHAN HAIR: David Levinson is a Professor of Transport at The University of Sydney. DAVID LEVINSON: Congestion is only going to get worse as long as there’s people being added to the system faster than infrastructure is added to the system, and as long as people aren’t doing anything to manage it. People want to live further away from their jobs, and have larger houses, and there’s nothing inherently wrong with that. But the cost of doing that is that there’s more people using the same roads in the same amount of time. JONATHAN HAIR: He believes the solution to the problem is making it easier to access services without having to travel. DAVID LEVINSON: Manhattan is more congested than Sydney is but there are more things to do in Manhattan, so the accessibility is higher. People can reach more things in the same amount of time. What we really care about is not moving quickly on the network, but getting to where we want to go. And if there’s more things around us, that are close to where we want to be, we don’t have to travel as long a distance. So while growth has costs, it also has benefits in terms of activity, because there’s more stores nearby, there’s more restaurants, there’s more jobs that might be better suited to the kinds of skills that we have. ELEANOR HALL: That’s University of Sydney’s Transport Professor David Levinson. Meanwhile, the Sydney Morning Herald breathlessly reports “Sydney’s congestion at ‘tipping point‘” interviewing my colleague Stephen Greaves at ITLS.